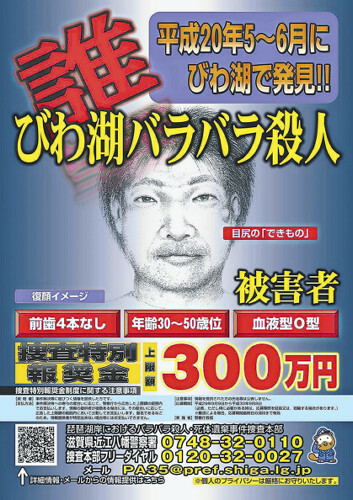 SHIGA (TR) – Shiga Prefectural Police are again seeking the help of the public identifying a man whose body was found dismembered and scattered at Lake Biwa one decade ago, reports the Sankei Shimbun (May 20). 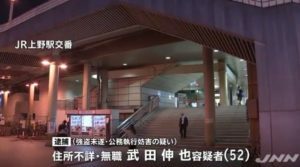 On May 19, officers handed out information sheets about the man in front of a shopping mall in the town of Ryuo. 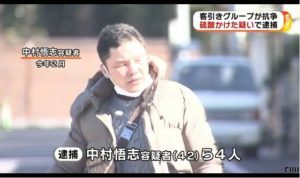 The sheet describes him as standing more than 170 centimeters in height. Believed to be aged between 30 and 50, he has a growth of some kind beneath his left eye. 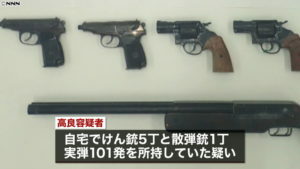 Beginning in May of 2008, body parts belonging to the man, including his head and both arms and feet, were found scattered along the shore of Lake Biwa in Omihachiman City and other areas. 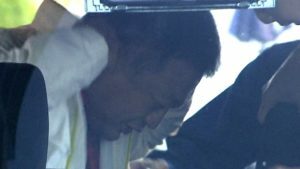 Police subsequently launched an investigation on suspicion of murder and abandoning a corpse. Thus far, about 800 pieces of information have been received in the case, but the man remains unidentified. 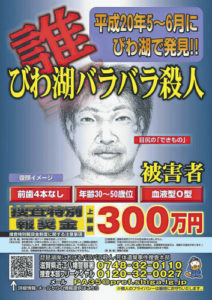 A reward of 3 million yen is being offered by the National Police Agency for information pertinent to the case.